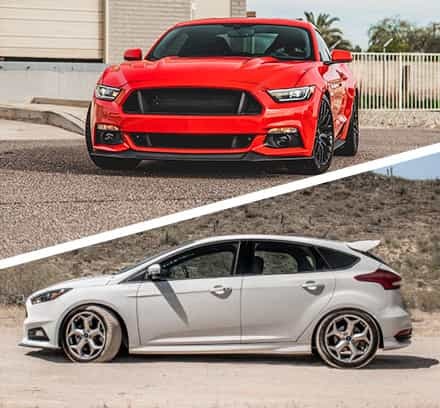 Your 2013-2016 Focus ST already looks pretty darn mean, but there are still plenty of aftermarket exterior parts and upgrades that can get your slick Focus ST the hyper-aggressive look you've been dreaming of. 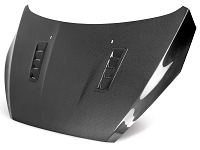 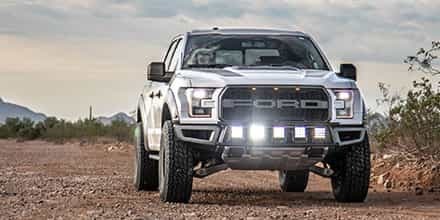 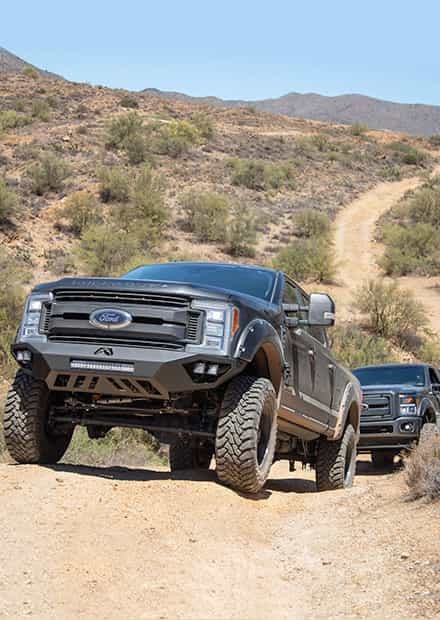 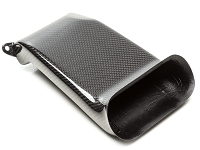 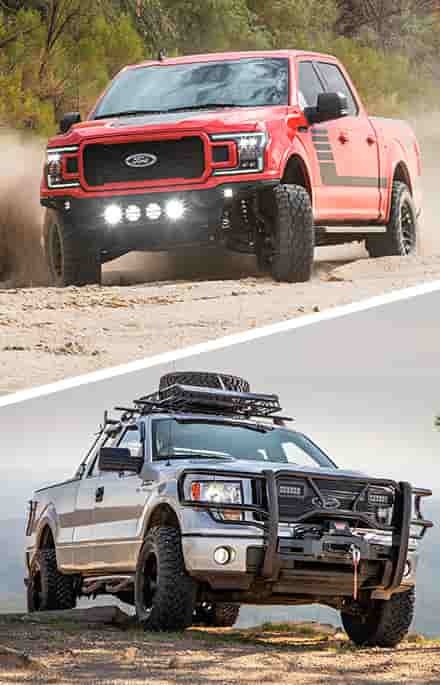 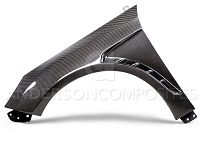 We even have body parts and upgrades made using real carbon fiber for a mean, high-tech appearance. 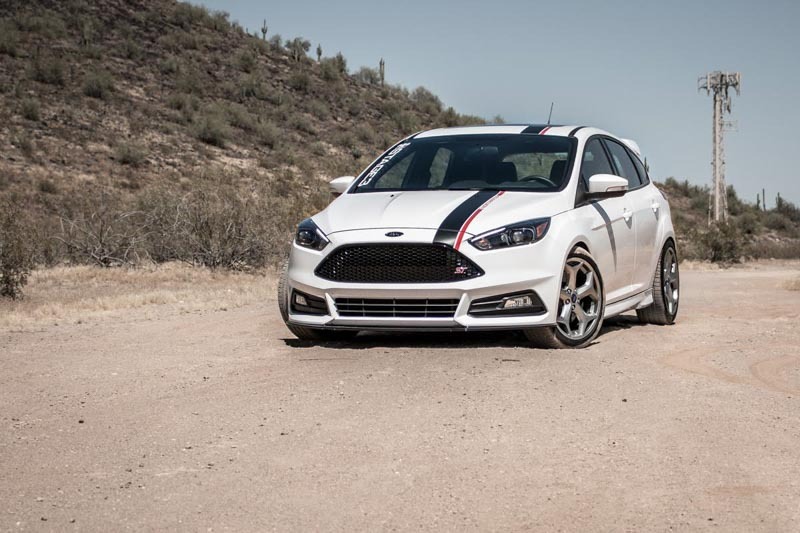 The 2013-2017 Focus ST's rally car inspired styling has polarized the automotive community since its debut in 2011. 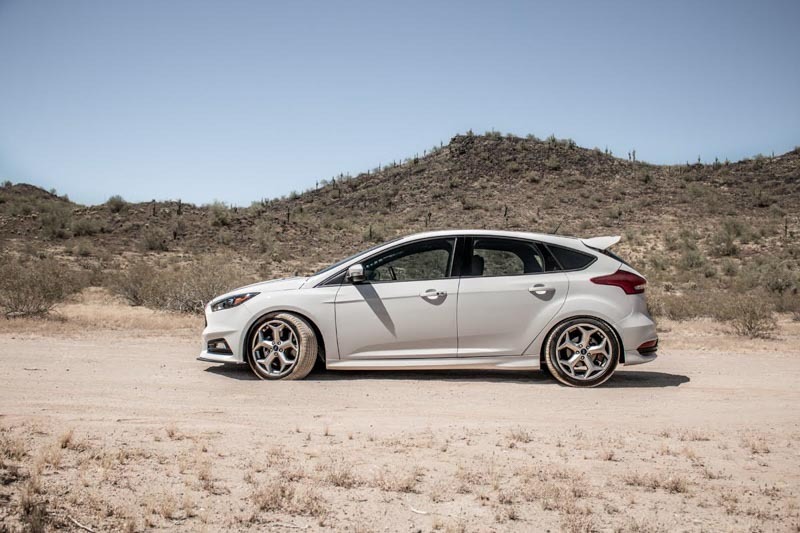 While we happen to love the look of the five-door hatchback, it's been around long enough that it could use a refresh to help it stand out from the rest. 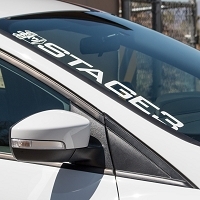 That's where Stage 3 comes in to save the day. 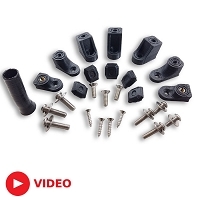 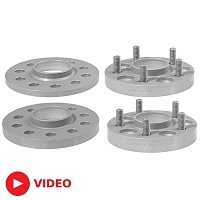 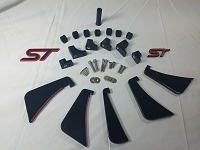 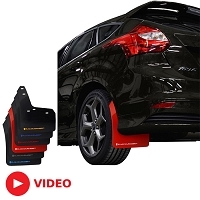 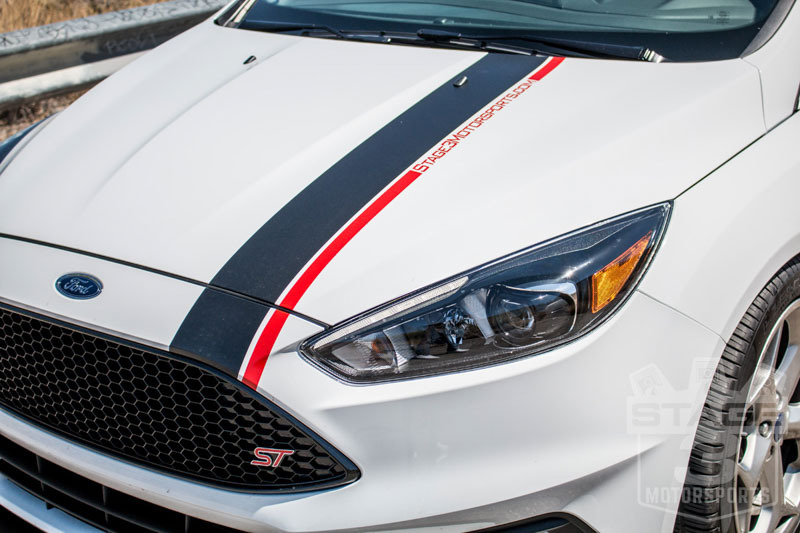 Our exterior upgrades are designed to give your ST a much needed makeover, and we've installed few of our own parts in search of a fresh look for our very own 2016 Focus ST. 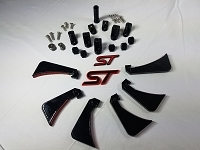 If you love the results as much as we do, feel free to read on and find out which exterior accessories we went with for our ST project. 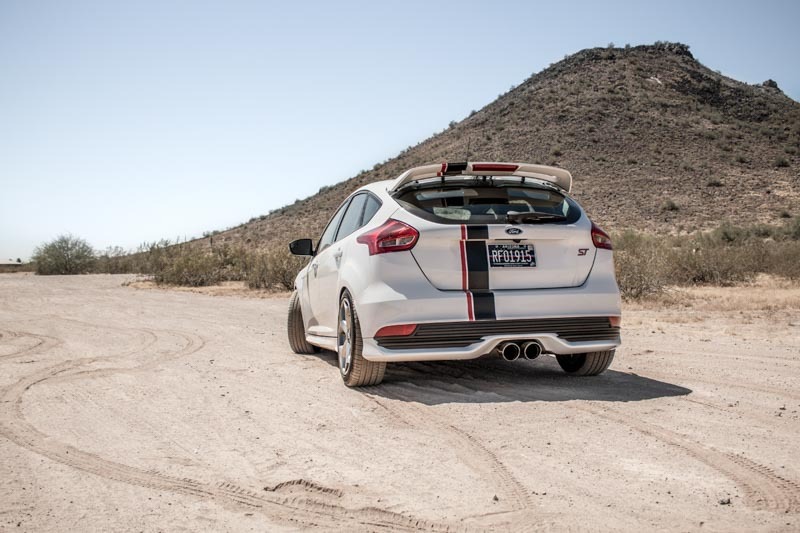 The stock ST's rear wing is a subtle little thing, and while that isn't necessarily a bad thing, subtle isn't really our thing here at Stage 3 Motorsports. 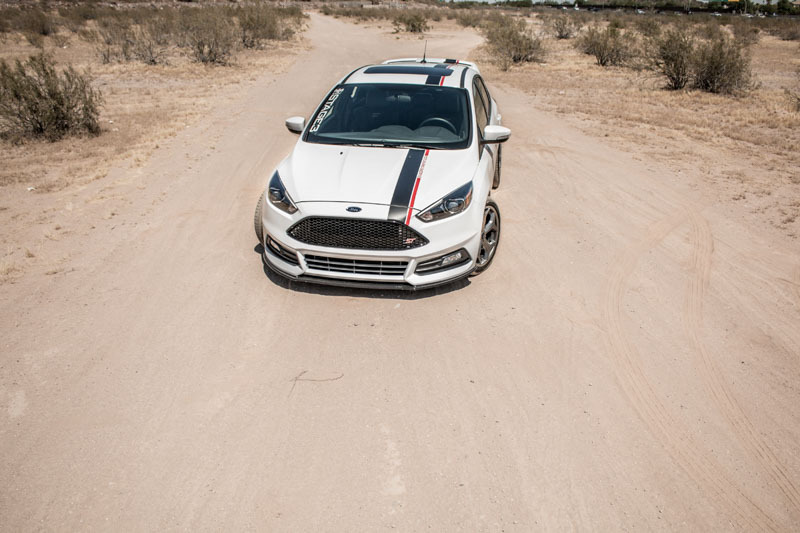 That's why we threw on Velossa Tech's Wing Lift Kit, designed to lift up your ST's rear wing just enough for a slightly more aggressive look. 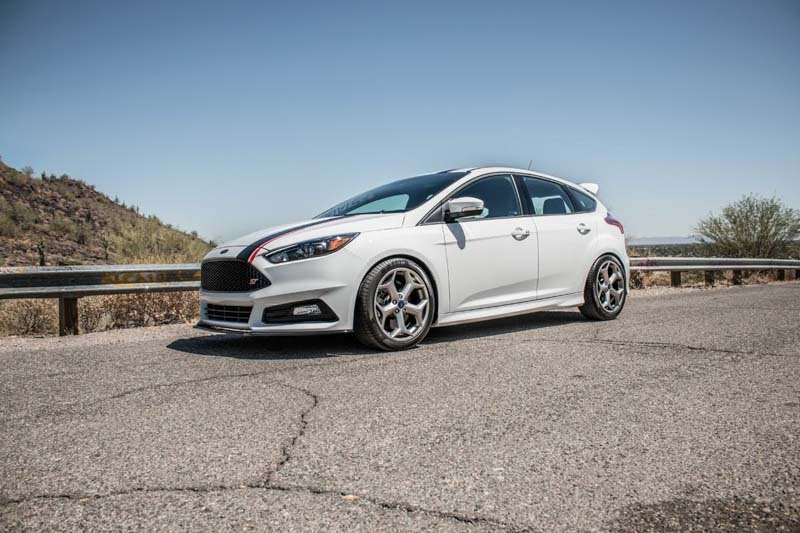 The stock wheel & tire setup on the Focus ST leaves an unsightly gap between the face of the wheel and the fender lip. 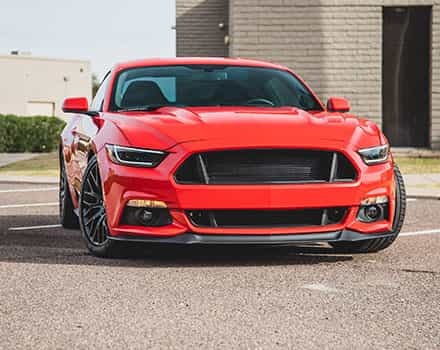 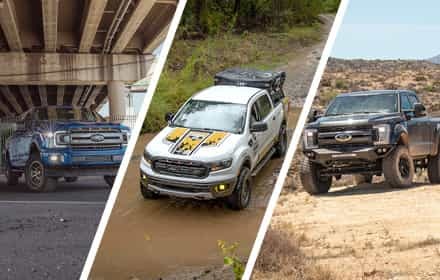 We decided to close the gap with H&R Springs' billet aluminum wheel spacers, available in 15mm, 20mm and 25mm variants. 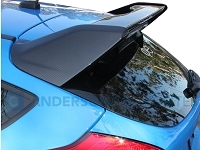 We went with 20mm for the front and 25mm for the rear. 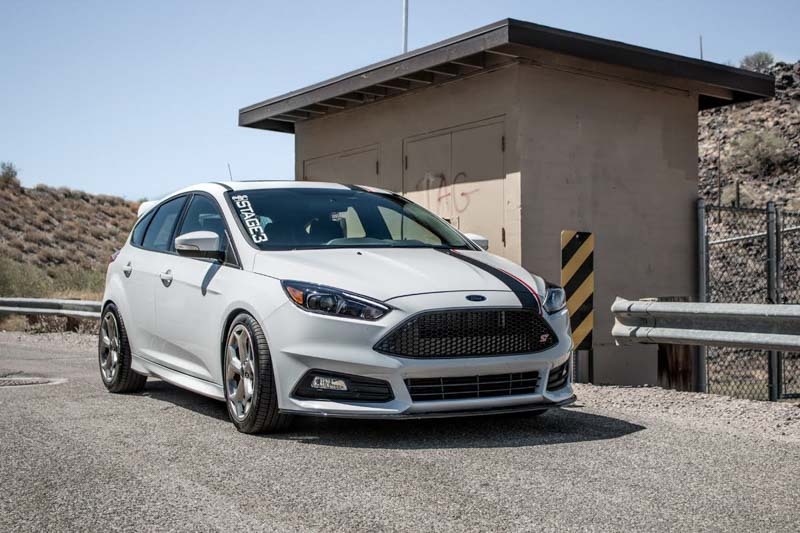 While this definitely wasn't our most ostentatious exterior upgrade, the spacers definitely cleaned up the look of our ST quite a bit. 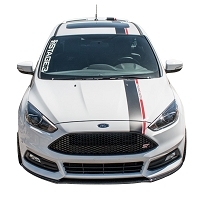 We were getting so many questions on the vinyl stripes and lettering featured on our 2016 Focus ST project car that we decided to package the custom vinyl as a kit that you can customize your own ST with. 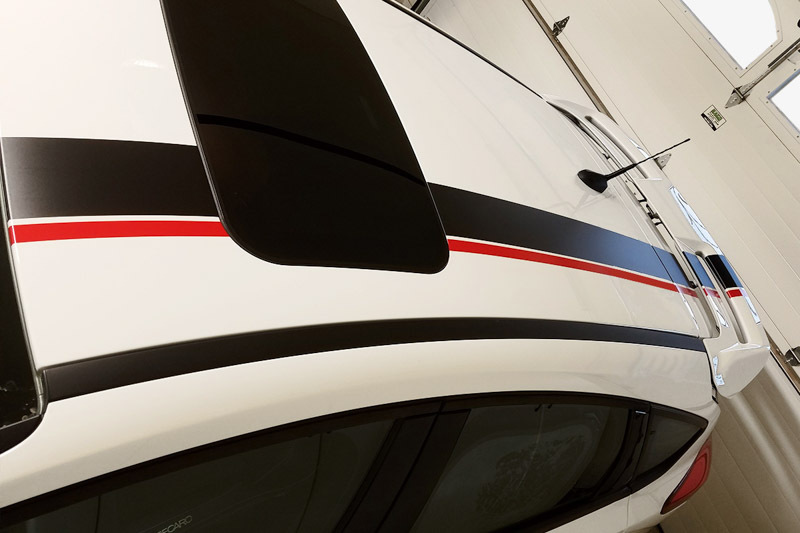 The design is Stage 3's own but you can configure the kit with your preference in color and lettering for a personalized, yet professional look.